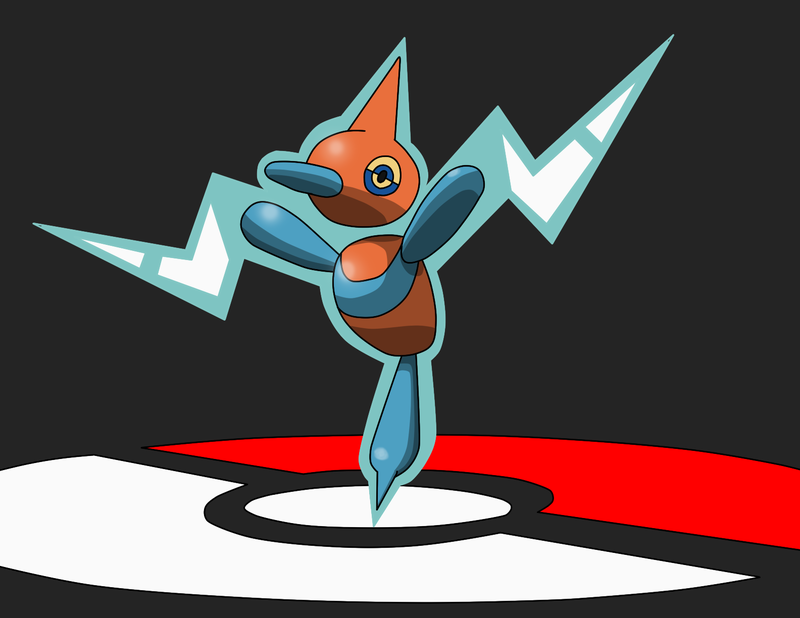 Poke'dex: Porytom Z the cyber Pokemon, Porytom Z came to be when a Rotom attempted to posses a PC that contained a Porygon Z. Instead of possessing the PC, the Rotom fused with the Porygon Z changing both pokemon into this new form. Porygon Z's normal type was replaced with Rotoms Electric and Ghost Typing. O.O Really nice work. I wanna Catch him now!!! Yeah I know and it really would. Based on a Pokemon episode, porygons, that was banned worldwide - Pikachu's power caused epileptic seizures in hundreds of kids. The series went on hiatus, the episode was banned. About 3-4 other episodes were banned for other reasons (bra inflation scene, gun pointed at viewer...) This was the first time I ever heard of Pokemon. I stopped watching it years later, as it was static & stuck. I did do 2 fan-fics with pokemons.